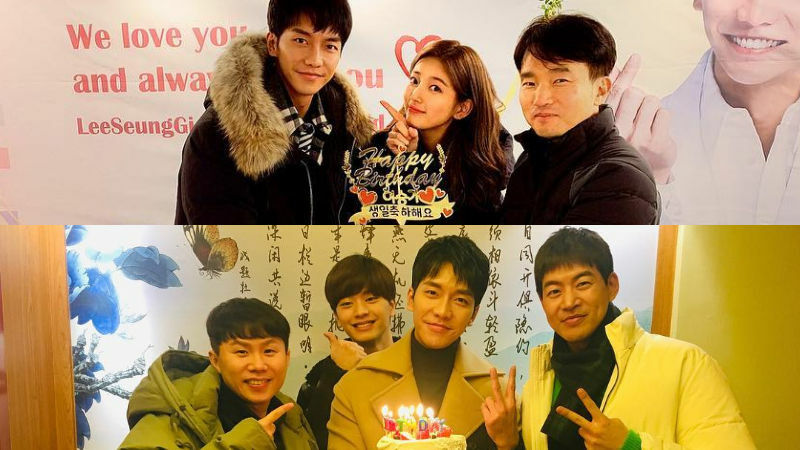 Korean actor Lee Seung Gi spent a memorable birthday with actress Suzy and the cast of 'Master in the House'. On January 13, Lee Seung Gi shared a post on his social media account with a caption, "I had a really great birthday. Thank you for spending it with me." In the first picture, Lee Seung Gi is cutting a big birthday cake next to Suzy and the director of their upcoming drama 'VAGABOND' in front of a large banner which is written with a congratulatory birthday message to Lee Seung Gi.  The second picture is of Lee Seung Gi standing with comedian Yang Se-hyung, K-pop boy group BTOB's member Yook Sungjae, actor Lee Sang Yun while holding a birthday cake in his hand. It can be assumed that Lee Seung Gi had to shoot 'VAGABOND' and 'Master in the House' on the day of his birthday, and looks like both teams prepared a special birthday party for Lee Seung Gi. Some are saying that it is sad that Lee Seung Gi had to work on his birthday, but they find these pictures so sweet at the same time, as they show how much the teams adore and love Lee Seung Gi. Meanwhile, 'VAGABOND' is scheduled to air its first episode in May, and 'Master in the House' currently airs every Sunday at 6:25PM KST on SBS.